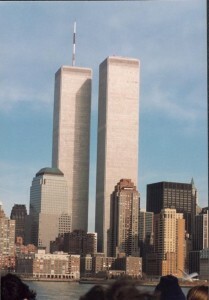 Perhaps the most moving location on earth, for me at least, is Ground Zero, the place where the Twin Towers once stood in Lower Manhattan until their destruction on September 11, 2001. The area is now referred to as the National September 11 Memorial and was recently dedicated (on the 10th anniversary of the tragedy) although construction is still ongoing at the site. 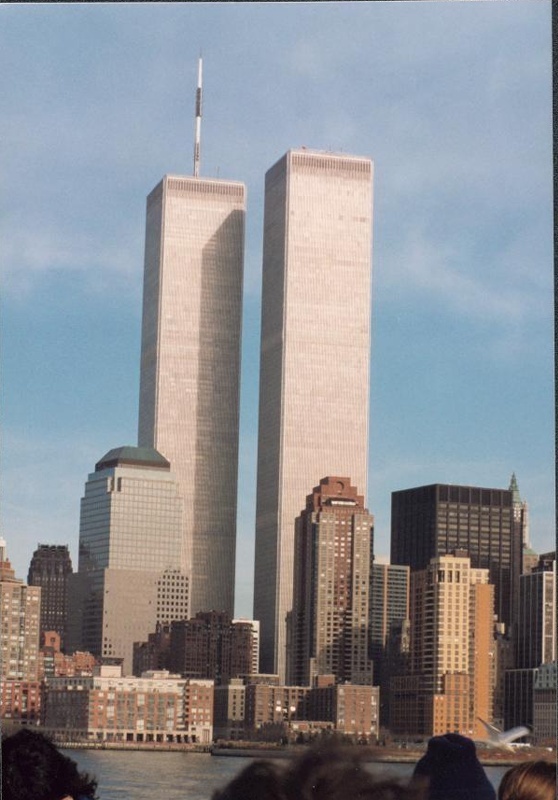 I have not visited the area since before the dedication so I have no pictures to offer except a picture of the World Trade Center towers prior to the debacle.